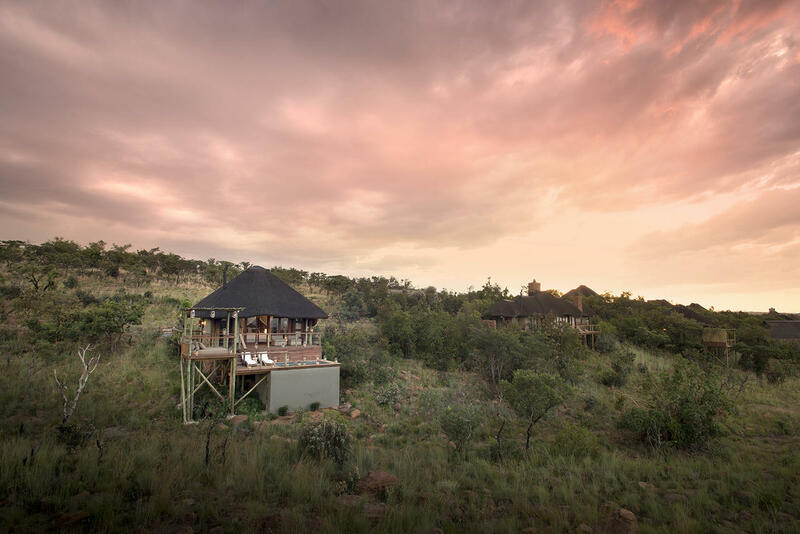 Mhondoro Safari Lodge & Villa is a luxurious, five-star private game lodge situated within the malaria-free, Big 5, Welgevonden Game Reserve in Limpopo, South Africa. 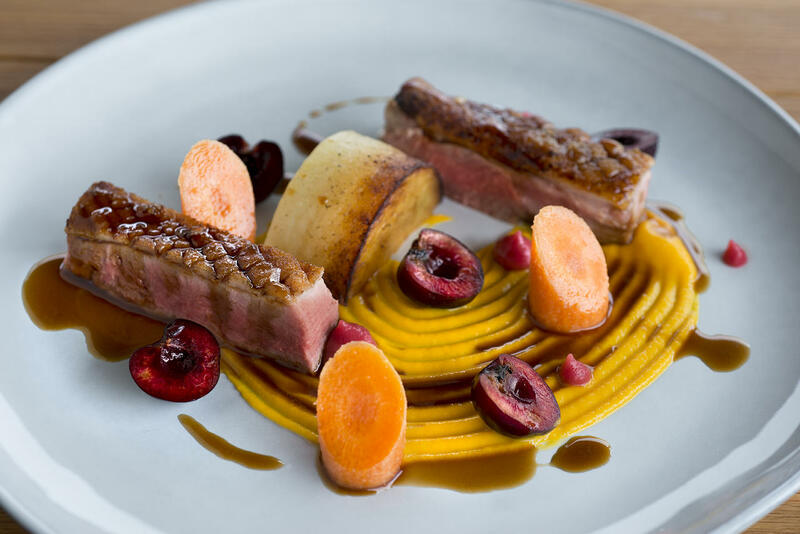 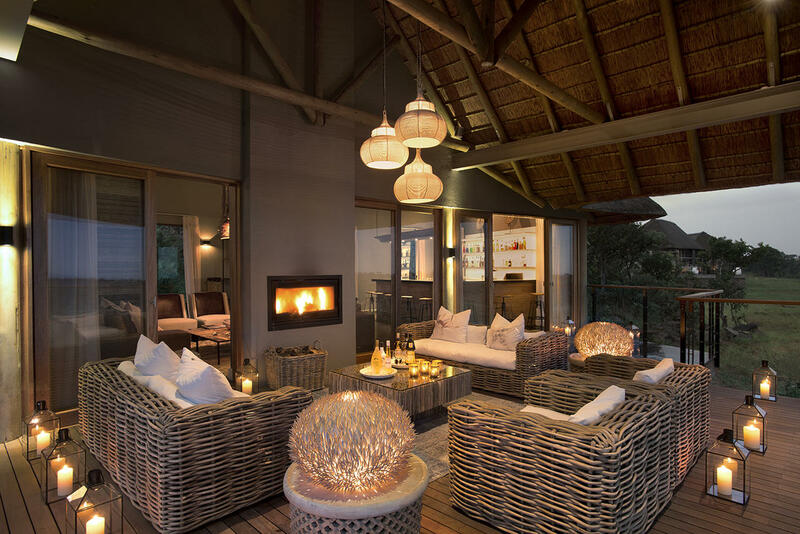 The style of the Lodge is an elegant mélange of chic African and contemporary European design. 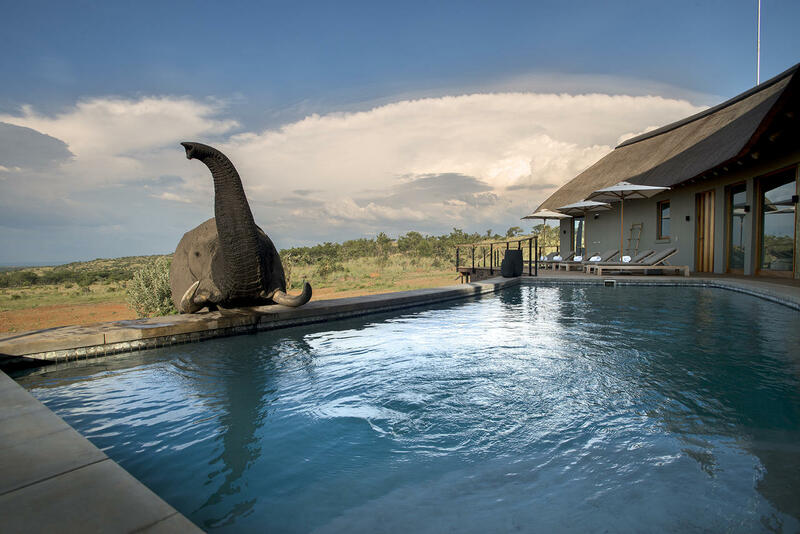 Mhondoro features a very unique underground waterhole hide, offering a one-of-a-kind opportunity to get up close to the animals at the waterhole. 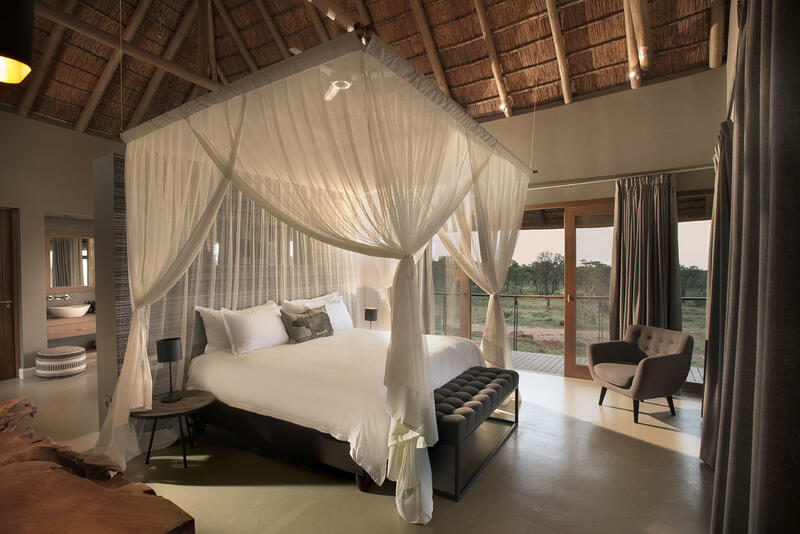 Mhondoro Safari Lodge & Villa is family friendly, yet private and exclusive, enabling guests to relax and explore abundant wildlife on guided game drives or walking safaris. 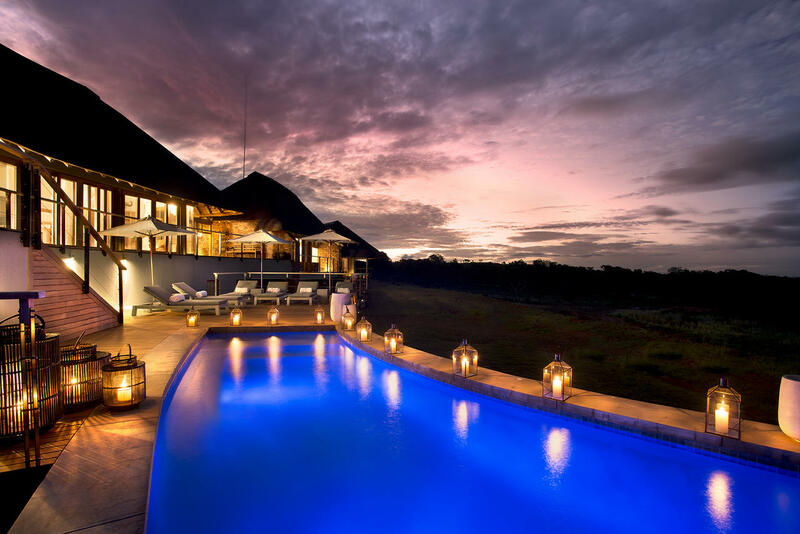 It comprises of the beautiful main lodge and a luxurious private Villa. 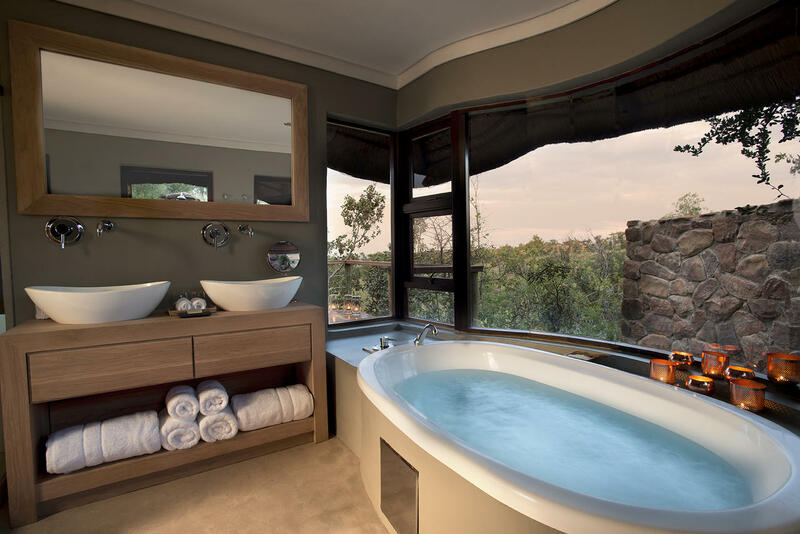 The property is also equipped with a Spa and a team of experienced therapists. 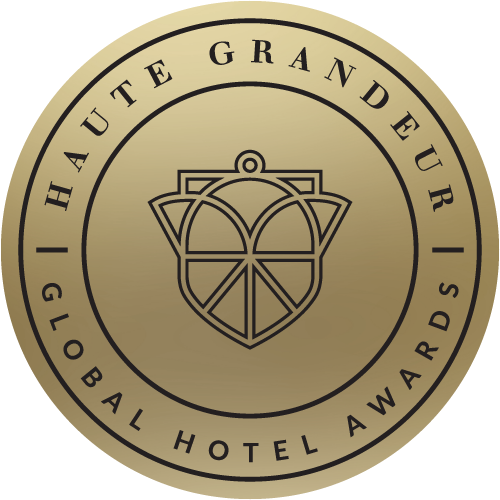 The fully equipped gym, heated saltwater pool, infra-red sauna, bar and lounge areas are available to all guests throughout the day. 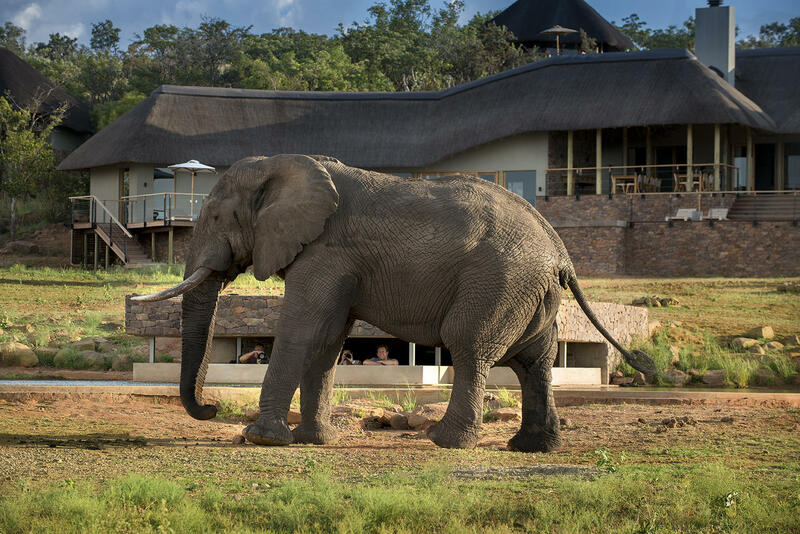 Mhondoro Safari Lodge & Villa is only a 2-hour 45-minute drive; or a convenient 45 minute flight, from O.R. 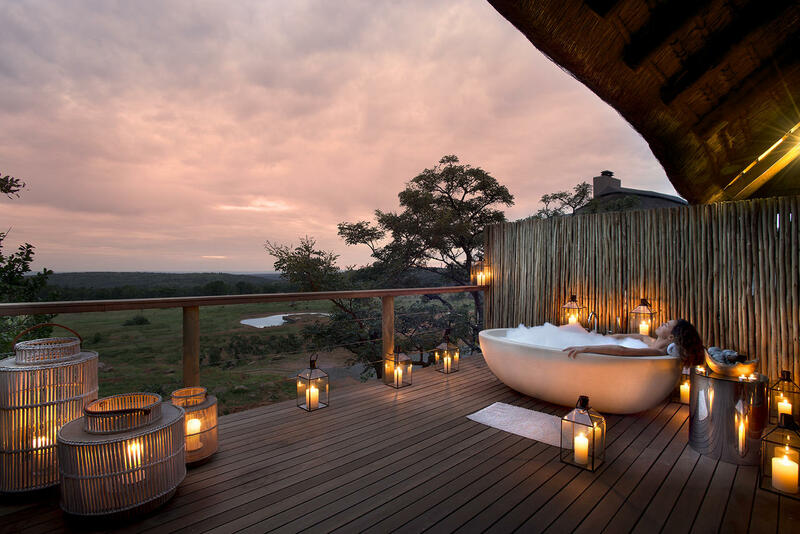 Tambo International Airport, making it the perfect safari destination for those coming to South Africa via Johannesburg.